OVERVIEW: • Reliable all-round fin for a diverse range of surfers, conditions and board types • Well proportioned template with Inside Foil Technology (IFT) delivering a balance of drive, pivot and hold • Designed for surfers wanting a combination of speed and manoeuverability with flow between turns. QUAD and TRI/QUAD Setups: Add a matching set of FCS II Neo Quad Rears. 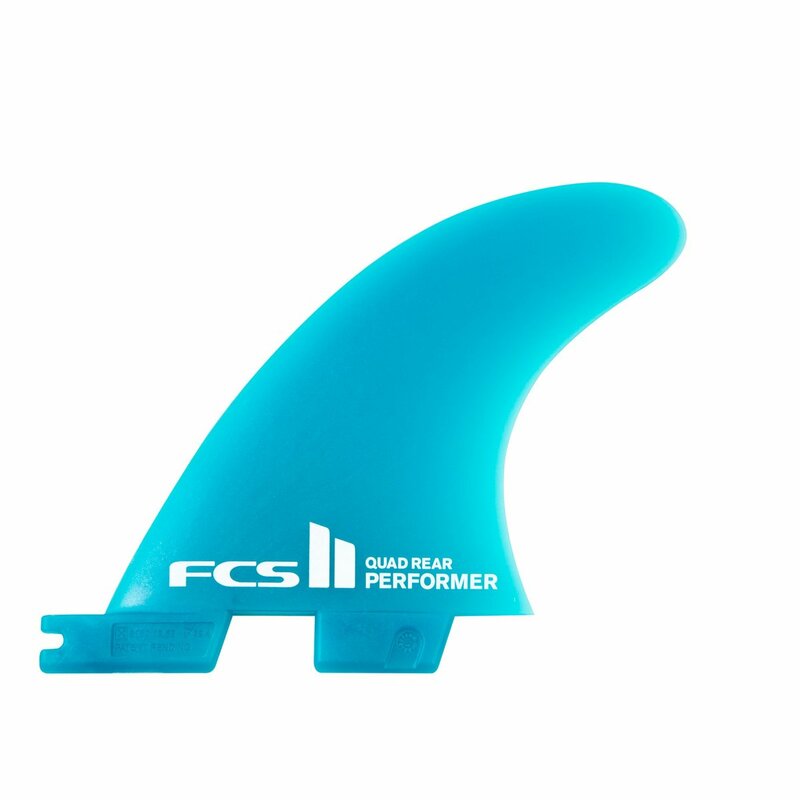 Please Note: this fin is designed to be used with the FCS II Fin System and will not fit the original FCS plugs.